Real Ministry Church is more than a service. It’s people living life together and helping one another throughout our cities to serve our cities. Each week, people at Real Ministry Church meet in small communities to learn about God, pray, eat, laugh, and live. 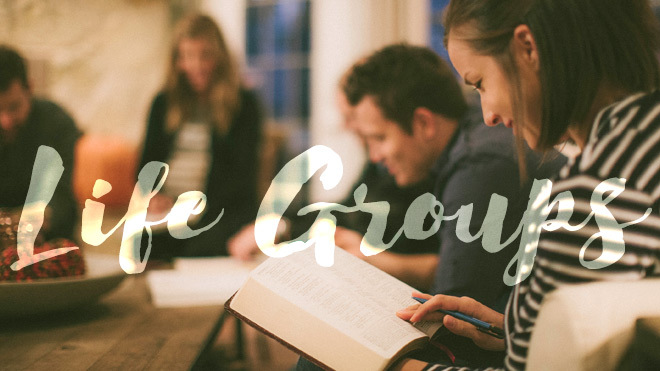 We call these Life Groups – and they’re the heart of our church. Pastoral Care. One of the primary functions of life groups within the church is pastoral care (counseling, discipleship, etc.). Our structure has been designed to ensure that every active member of the church is being shepherded by a leader, coach, or pastor. Discipleship. The leadership structure provides relationships for discipleship and growth. This gives us an avenue for growth and maturation as well as leadership development within the church, allowing members to grow as leaders and fulfill their calling. The structure provides a network through which discipleship can naturally occur within relationships that are consistent and intentional. Mission. One of the purposes of the leadership structure is to implement the vision and accomplish the mission of the church. The structure is designed to promote ownership of the mission of Your Church at the group level as they carry out the mission in their neighborhood. We intentionally build our structure around geographic regions to emphasize the neighborhood strategy. Administration. A good structure facilitates communication throughout the body. It provides channels for communicating vision and values as well as needs in an efficient and effective way. In this way, it also allows leaders to be more a part of the leadership process of the church. The leadership structure provides us with enough oversight that we can empower you as a leader to employ the concepts outlined in the vision section to express community in new and unique ways. By providing a consistent structure we have freedom in the way community is expressed in particular contexts. If you’re looking to get more connected at Real Ministry Church, Life Groups are the way to do it. And while it can be scary meeting new people, we promise you won’t be a stranger for long.